Your feet are aching for an ahhh moment. 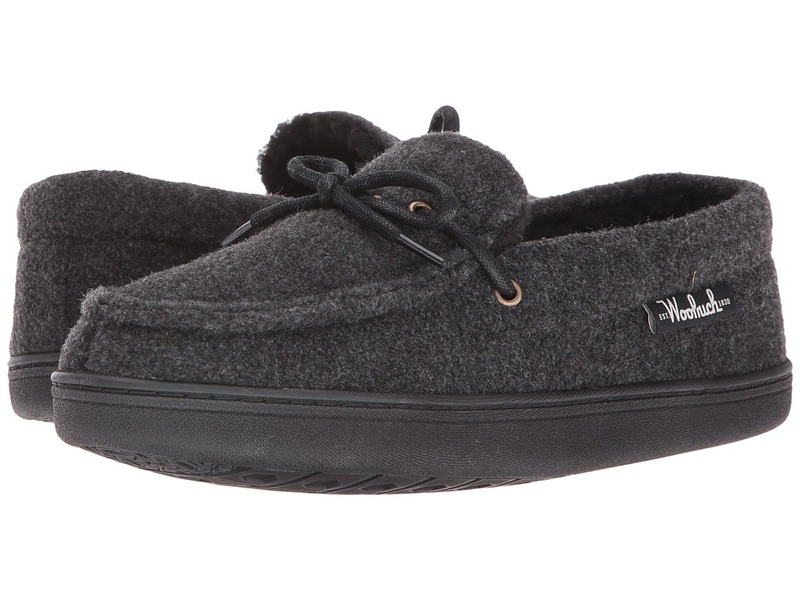 Treat them to the cozy comfort of the Whitecap from Woolrich&amp#174. 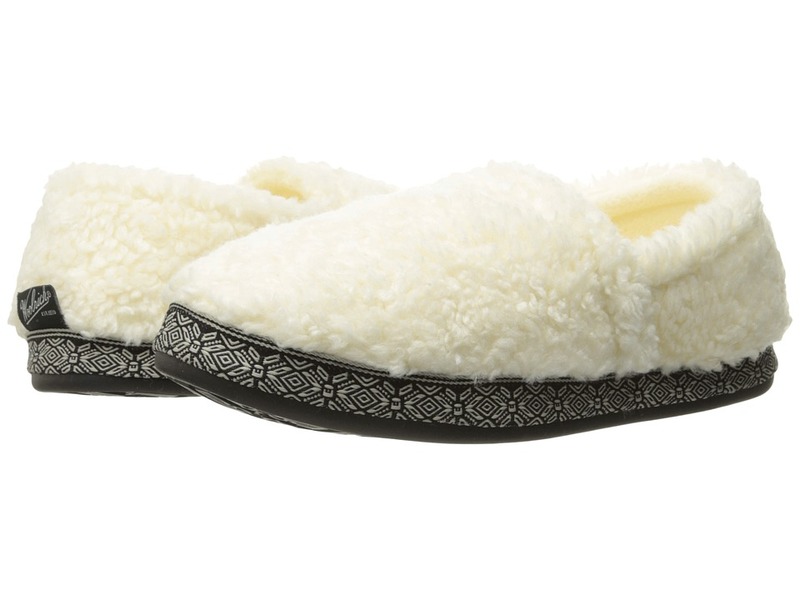 Fuzzy fleece upper with printed band for an eye-catching design. Slip-on design for easy on and off. Fleece lining with latex foam padding in the footbed. Durable PU outsole allows you to step outdoors without having to put on other shoes. Imported. Measurements: Weight: 6 oz Product measurements were taken using size 9, width B - Medium. Please note that measurements may vary by size. Weight of footwear is based on a single item, not a pair. 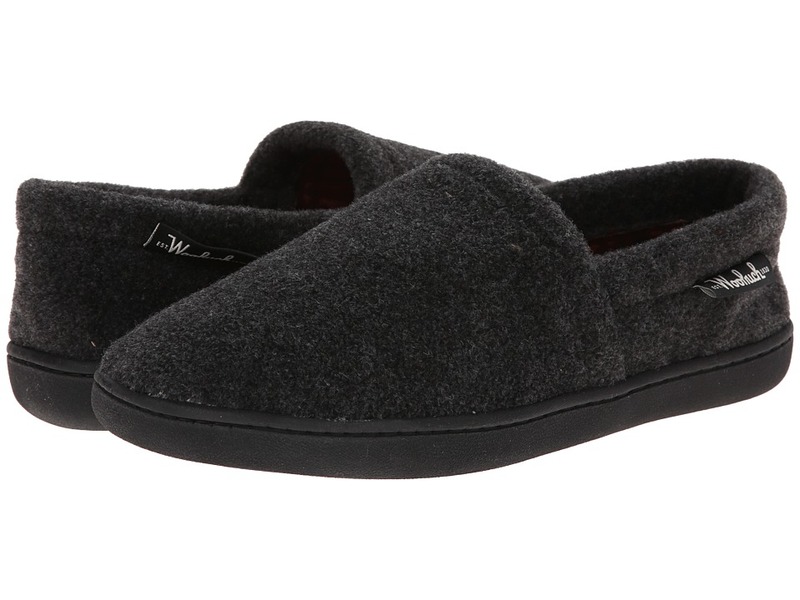 Classic and cozy, these Woolrich&amp#174 slippers are sure to be your newest go-to for relaxation. Suede upper with moc stitching at the toe and a decorative tie. Slip-on design allows for quick and easy on and off. Soft and breathable textile lining and a textile-covered insole. Latex-cushioned insole massages the foot with each and every step you take. Flexible indoor and outdoor outsole delivers long-lasting durability on a variety of surfaces. Imported. Measurements: Weight: 7 oz Product measurements were taken using size 8, width D - Medium. Please note that measurements may vary by size. Weight of footwear is based on a single item, not a pair. After a long day on your feet the perfect slippers are sure to be what you~re looking forward to when you get home. Plush textile upper. Slip-on design allows for quick and easy on and off. Soft and breathable textile lining and a textile-covered insole. Latex-cushioned insole massages the foot with each and every step you take. Flexible indoor and outdoor outsole delivers long-lasting durability on a variety of surfaces. Imported. Measurements: Weight: 7 oz Product measurements were taken using size 8, width D - Medium. Please note that measurements may vary by size. Weight of footwear is based on a single item, not a pair. 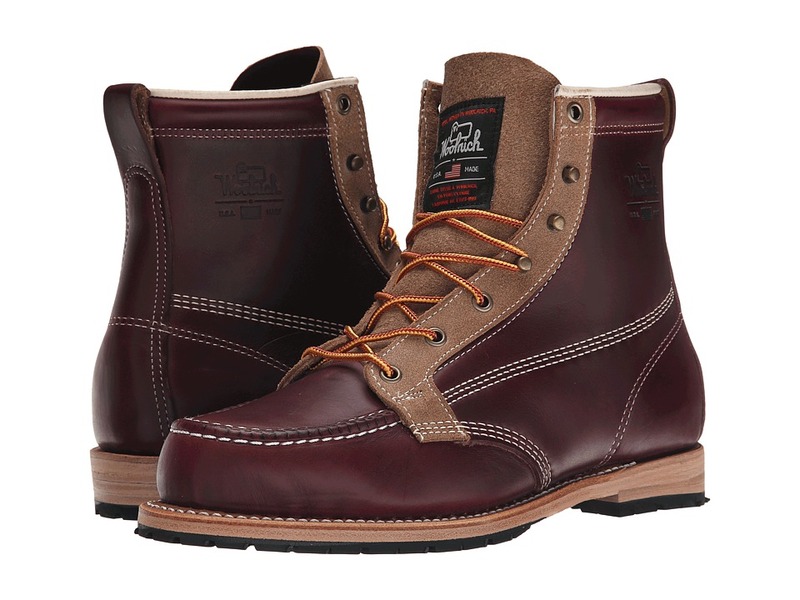 Achieve an ahhh moment and treat your feet to the cozy comfort of the Whitecap Boot from Woolrich&amp#174. Fuzzy fleece upper with printed band on shaft and midsole for an eye-catching design. Slip-on design for easy on and off. Fleece lining with latex foam padding in the footbed. Durable PU outsole allows you to step outdoors without having to put on other shoes. Imported. Measurements: Weight: 6 oz Circumference: 12 in Shaft: 7 1 2 in Product measurements were taken using size 8, width B - Medium. Please note that measurements may vary by size. Weight of footwear is based on a single item, not a pair. The Woolrich Chalet Sock is ideal for after-work relaxation or taking it easy after a long day on the slopes. 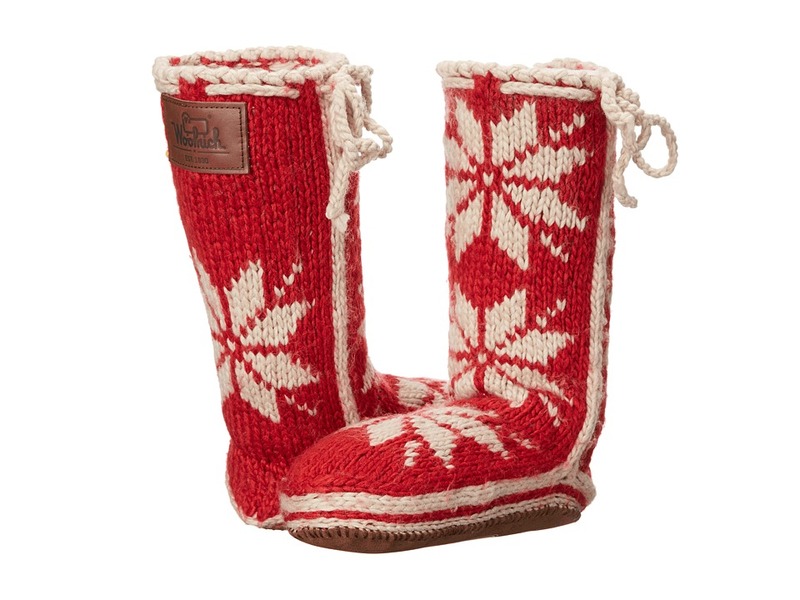 Hand-knit wool upper in a beautiful Nordic pattern. Knit lacing for a secure fit. Breathable textile lining and footbed for all-day wear. Leather Woolrich label on back shaft. Soft, durable synthetic suede outsole. Imported. Measurements: Weight: 5 oz Shaft: 11 in Product measurements were taken using size MD (US Women~s 9-11), width B - Medium. Please note that measurements may vary by size. Weight of footwear is based on a single item, not a pair. 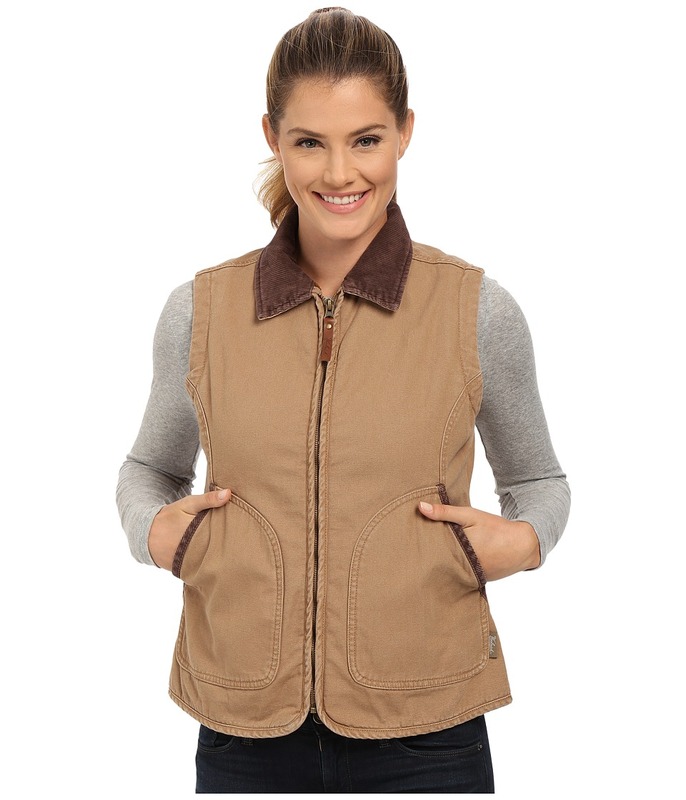 Sport this Woolrich Dorrington Vest for an equestrian-inspired look that is a natural extension of a coat. Drapes loosely over the body for casual comfort and ease of movement. Rugged cotton shell with archival-inspired striped fleece liner. Foldover collar. Center front zip closure. Sleeveless construction. Front hand pockets. Logo hit at left pocket. Back snap waist adjustment. 100 percent cotton Lining: 100 percent polyester. Machine wash cold, tumble dry low. Imported. Measurements: Length: 27 in Product measurements were taken using size SM. Please note that measurements may vary by size. While the day~s chill may not reach the heights of the Peruvian ranges, you can still keep the cold off with easy in the Andes Fleece Vest. Regular Fit is an easy cut with a straight, draped line. Fleece jacket features a longline silhouette that falls at the upper thighs. 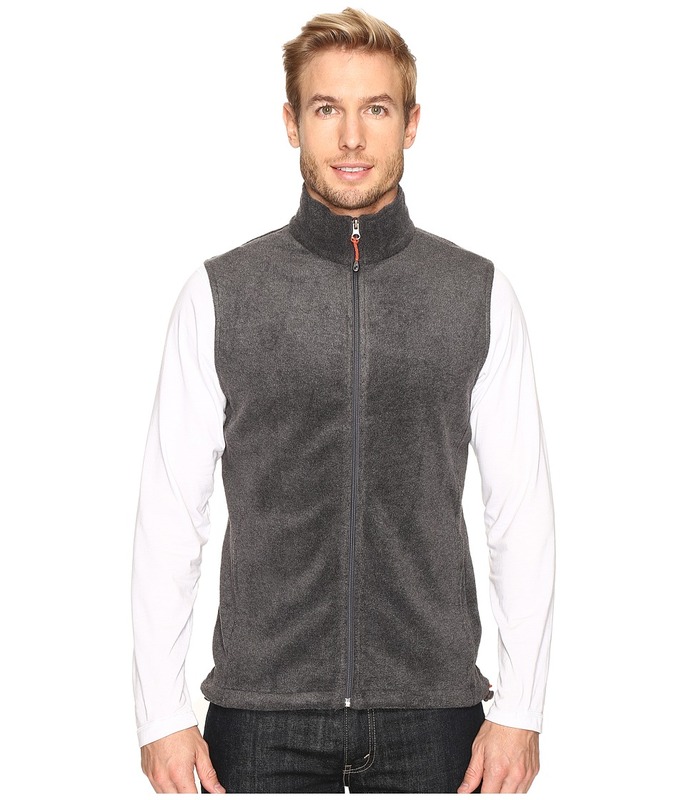 Poly fleece: &amp#8226 Midweight poly fleece is brushed on the inner and outer face for warmth that maintains breathability. &amp#8226 Pill-resistant fabrication for lasting wear. &amp#8226 7.75 oz/yd&amp#178 fabric weight. Stand collar. Full-length zip. Sleeveless. Flat hand pockets. Straight hemline. 100 percent polyester. Machine wash and tumble dry. Imported. Measurements: Length: 28 in Product measurements were taken using size MD. Please note that measurements may vary by size. tag Regular fit shirt drapes the body with an easy, loose shape. Midweight cotton jersey treated with a boulder-washed pigment lending a worn-in finish. Slip-on styling. Notched V-neck. Short-sleeve coverage. Curved hem. 100 percent cotton. Machine wash, tumble dry. Imported. Measurements: Length: 24 in Product measurements were taken using size SM. Please note that measurements may vary by size. 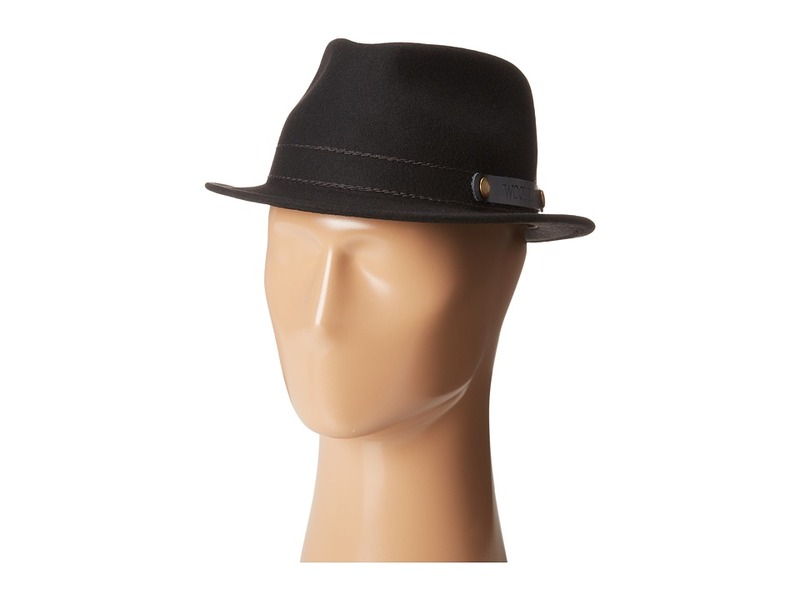 You~ll fall in love with the classically modern styling of this fashionable Woolrich fedora! Made of crushable wool felt material. Brand logo patch at side. Interior sweatband offers all-day comfort. 100 percent wool. Spot clean only. Imported. Perfect as your everyday go-to, this Ivy cap from Woolrich&amp#174 will go with everything. Soft twill ivy cap. Elastic back for a custom fit. 24 circumference. 100 percent cotton. Spot clean only. Imported. Measurements: Circumference: 24 in Brim: 2 in Product measurements were taken using size XL. Please note that measurements may vary by size. 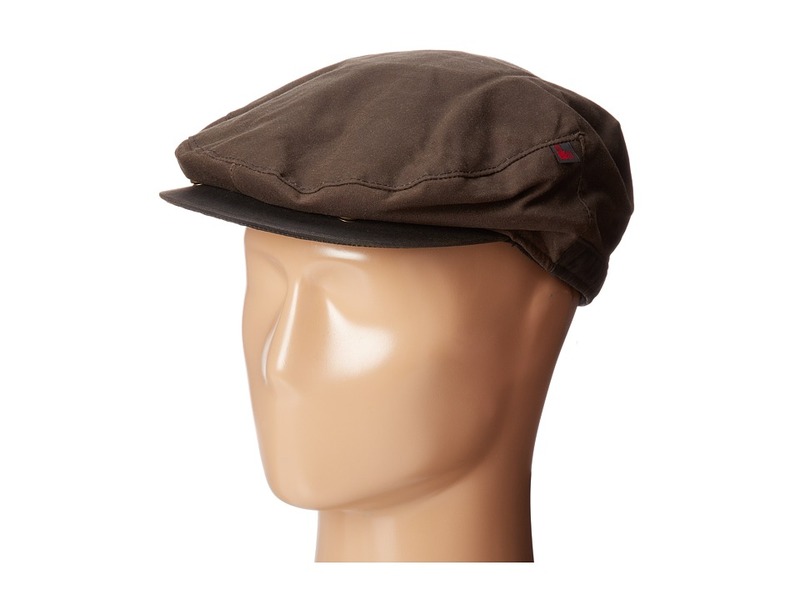 Stylish and practical, this Woolrich&amp#174 Aviator Cap is sure to have you looking your best! Wool aviator cap. Ear flaps for a versatile look. Faux fur lining. 80 percent wool, 20 percent nylon. Spot clean only. Imported. Measurements: Circumference: 24 in Product measurements were taken using size XL. Please note that measurements may vary by size. 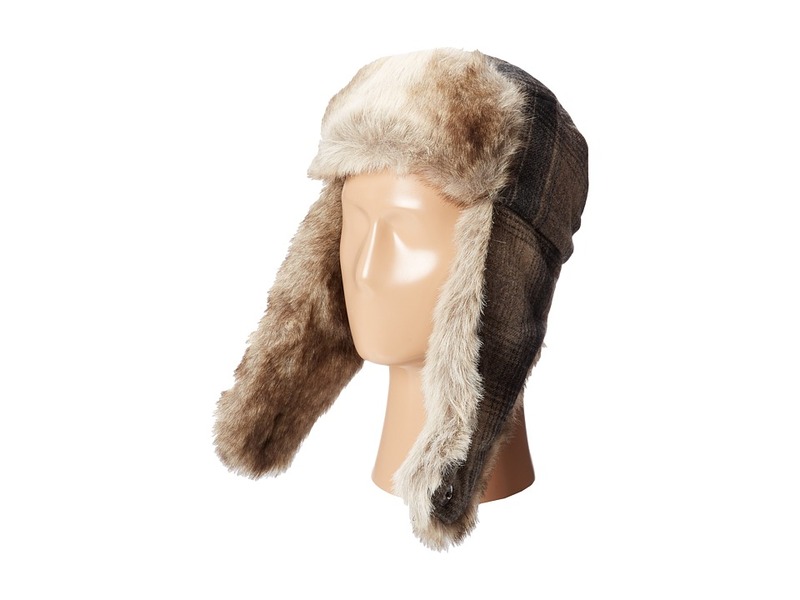 Stylish and practical, this Woolrich&amp#174 trapper cap is sure to have you looking your best! 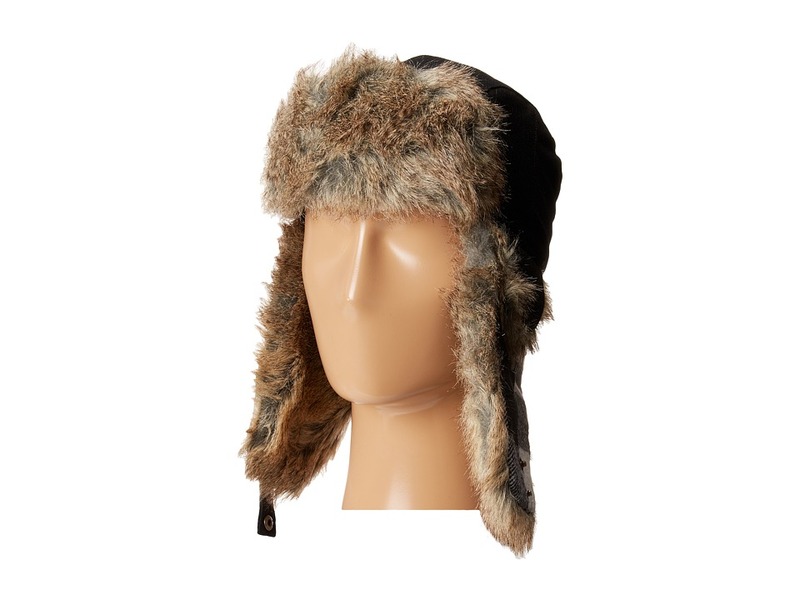 Trapper cap with adjustable ear flaps with snap closure for a versatile look. Faux fur lining. 100 percent viscose. Hand wash. Imported. Measurements: Circumference: 21 in Product measurements were taken using size MD. Please note that measurements may vary by size. 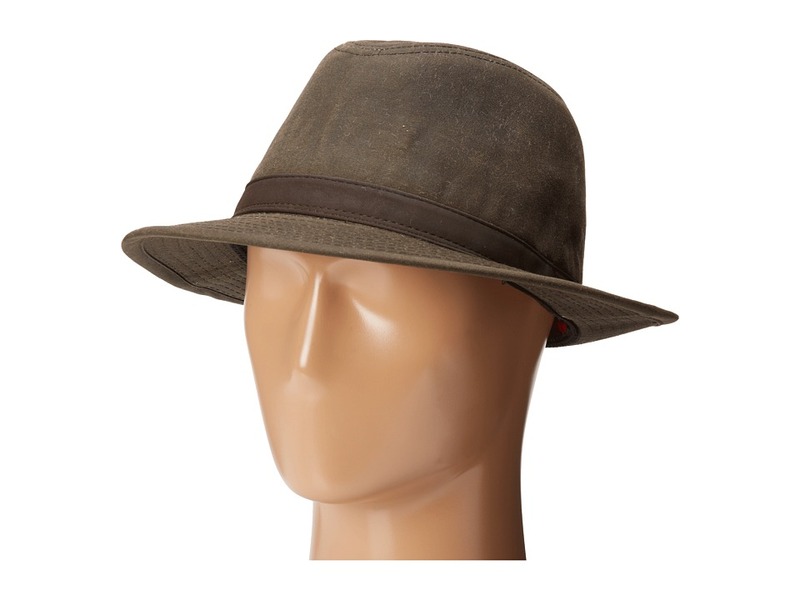 Go on an adventure of a lifetime this season with this Woolrich safari hat in tow! Contrasting hatband. Brim offers stylish protection from the sun. Interior hatband offers all-day comfort. 100 percent cotton. Spot clean only. Imported. Measurements: Circumference: 22 in Brim: 3 in Product measurements were taken using size XL. Please note that measurements may vary by size. 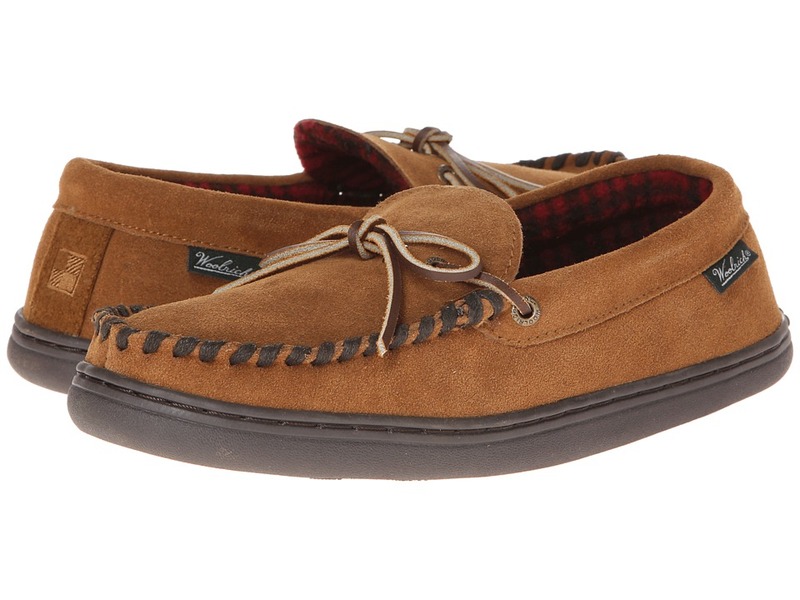 Keep your style sturdy in the Woolrich Woodsman! Horween leather upper. Cozy USA-made Woolrich wool lining. Wool sockliner for added warmth. Comfort footbed offers long-lasting underfoot cushioning. Genuine Goodyear welt construction over a stacked leather midsole for optimal shock absorption. Vibram outsole for optimal traction. Made in the USA. Measurements: Heel Height: 1 in Weight: 1 lb 5 oz Shaft: 6 in Product measurements were taken using size 11, width M. Please note that measurements may vary by size. Weight of footwear is based on a single item, not a pair. 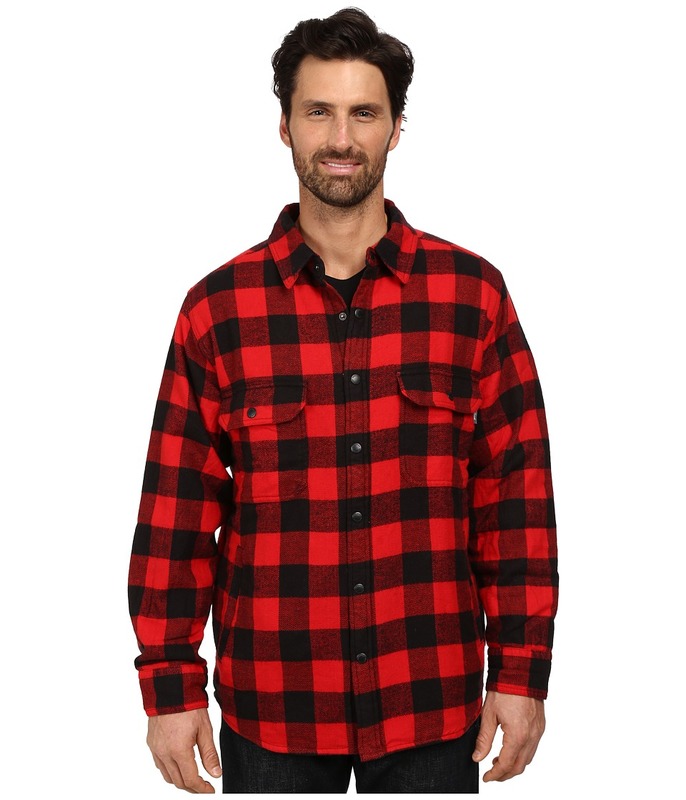 Meet the chill of the changing season with this Trout Run Flannel Shirt. Regular fit has a modern cut that hugs the body while still leaving room for movement. 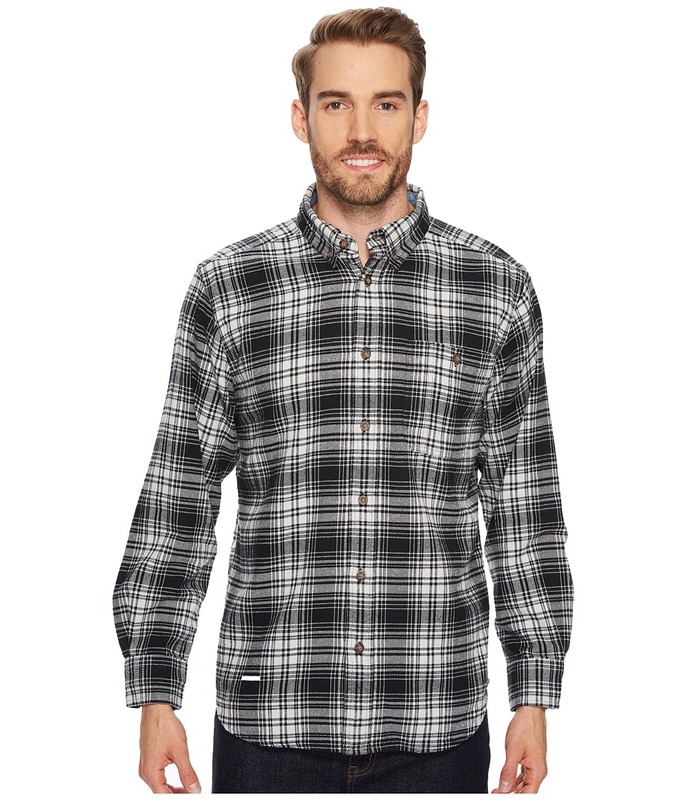 Plaid flannel shirt is pebble-washed for softness. Cotton-twill lined inner collar and cuffs. Button-down collar. Full button-front placket. Left chest pocket with button-through closure. Long sleeves feature button cuffs. Straight back yoke. Shirttail hemline. 100 percent cotton. Machine wash cold, tumble dry low. Imported. Measurements: Length: 29 in Chest Measurement: 44 in Sleeve Length: 36 in Product measurements were taken using size MD. Please note that measurements may vary by size. From the first frost to the last snowfall this shirt has got you covered. Regular fit, offers an easy, generous fit for a modern look. Chunky, 7 oz. heavyweight cotton flannel, is boulder-washed and brushed on both sides for extraordinary softness. Lightweight, 2.25 oz taffeta lining is quilted with a 60g polyfill insulation. Fold-over collar. Long sleeves with button cuffs. Reinforced underarm gussets for increased range of motion. Full button-front placket. Chest pockets with button-closure flaps. Heavy-duty back yoke locker loop. Shirttail hemline. 100 percent cotton Lining: 100 percent polyester. Machine wash cold, tumble dry low. Imported. Measurements: Length: 31 in Chest Measurement: 46 in Sleeve Length: 34 in Product measurements were taken using size MD. Please note that measurements may vary by size. Backyard barbeques never looked so good. 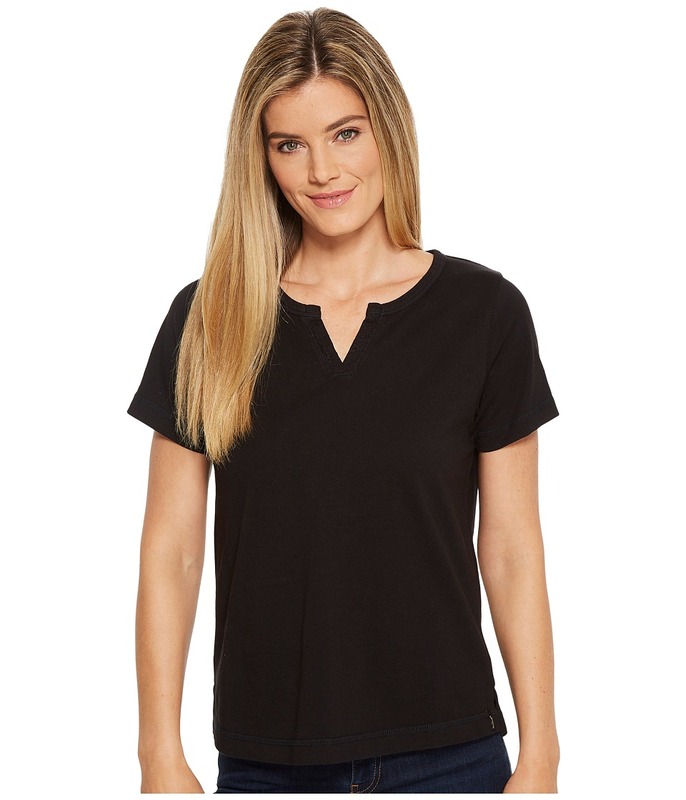 Classic fit shirt has a modern cut that hugs the body while still leaving room for movement. Expedition 9 oz. fabric is constructed from durable and warm chamois that is pebble-washed for softness and comfort. Foldover collar. 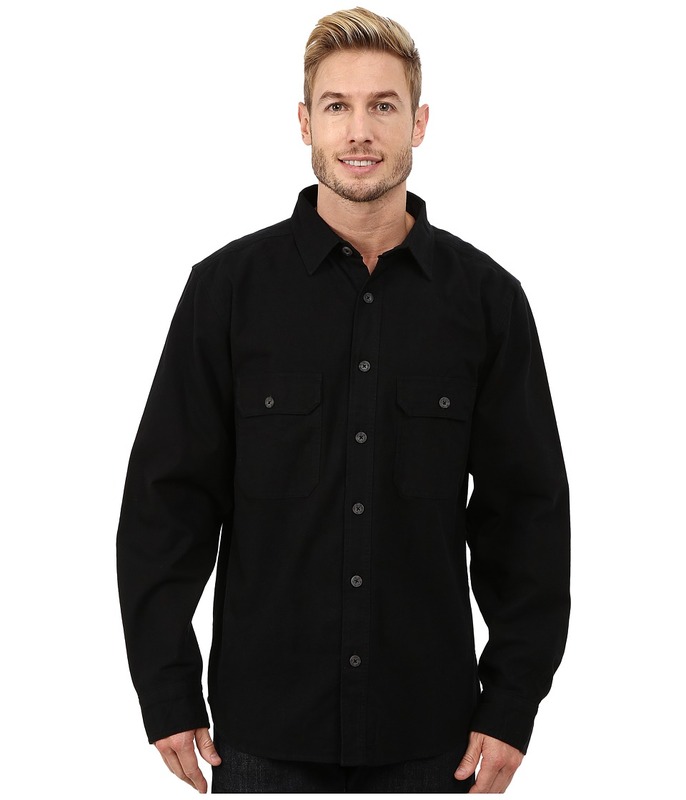 Long sleeves sport single-button cuffs. Full button-front placket. Button-flap chest pockets. Straight back yoke. Shirttail hemline. 100 percent cotton. Machine wash cold, tumble dry low. Imported. Measurements: Length: 31 in Chest Measurement: 46 in Sleeve Length: 37 in Product measurements were taken using size MD. Please note that measurements may vary by size.